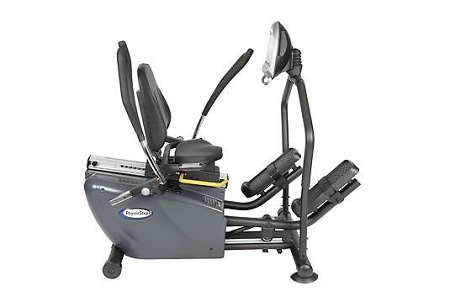 The PhysioStep RXT – Recumbent Elliptical Cross Trainer provides a stress – free, effective and low – impact total body workout while allowing you to be in a comfortable recumbent sitting position. 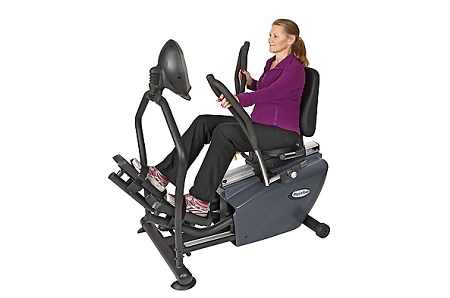 The PhysioStep RXT has an innovative elliptical stride that is incredibly smooth and easy on your joints. 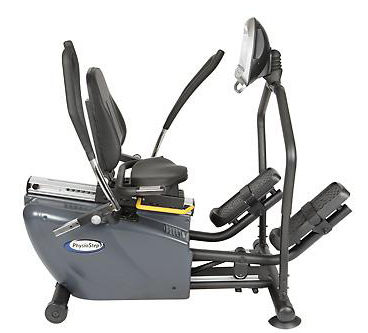 In the seated elliptical, the ergo – grip handles and legs are dependent so you can power yourself while working your arms, legs and core muscle groups. 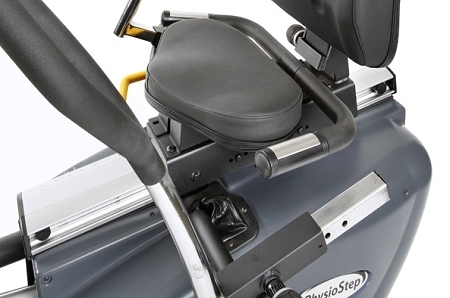 The PhysioStep RXT seated elliptical features fully adjustable arms, seat, and seat back with a low clearance walk – through design to accommodate a wide range of users. 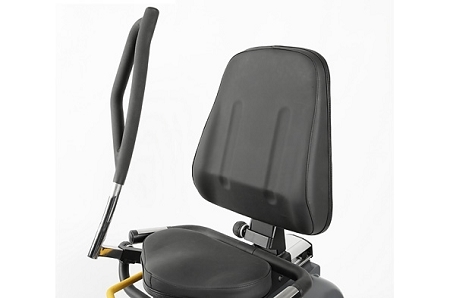 The PhysioStep RXT is self – powered so it does not need to be plugged in. 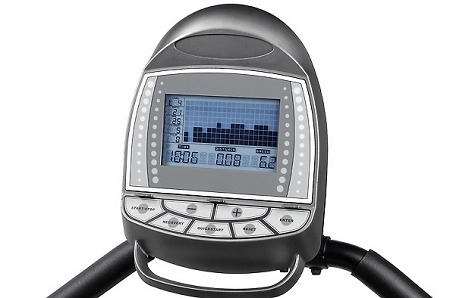 The oversized large LCD display provides all your workout information in a clear and easy to read format. The PhysioStep RXT is designed to benefit a wide range of users from the physically fit to the physically challenged. Built with high – quality commercial components and available at an affordable price. • Friendly, no need to plug in.